Lasagna? Nachos? Cake? 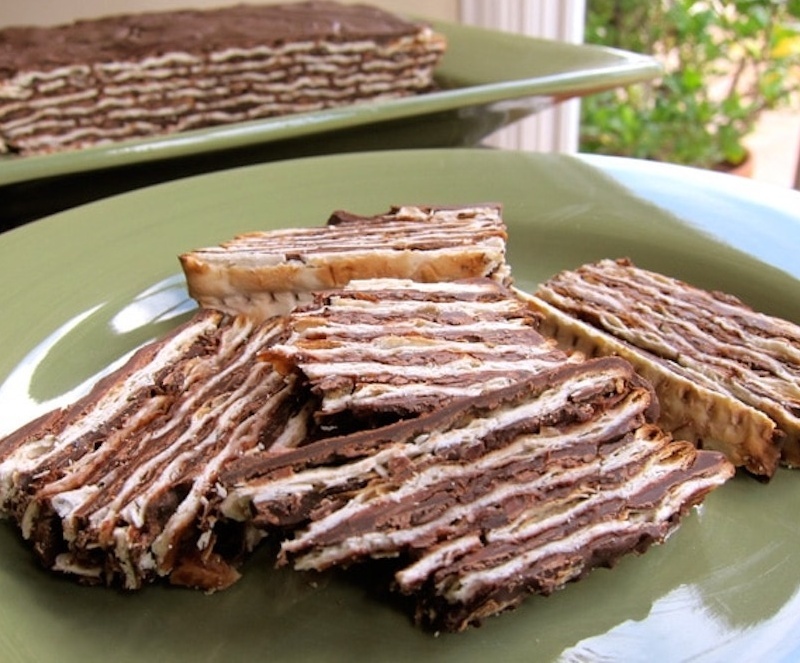 You’ll never tire of matzah with these eight inventive matzah Passover recipes. Around day five of Passover, the thought of eating another sheet of matzah can get a bit stale. It’s fine at first, but a little over halfway through the holiday and we’re in dire need of a matzah makeover. Keep the tradition alive by making one of these matzah-inspired dishes. We’ve gathered enough vegan recipes to equip you with an innovative and craveworthy matzah meal for every day of Passover. Chag Sameach! 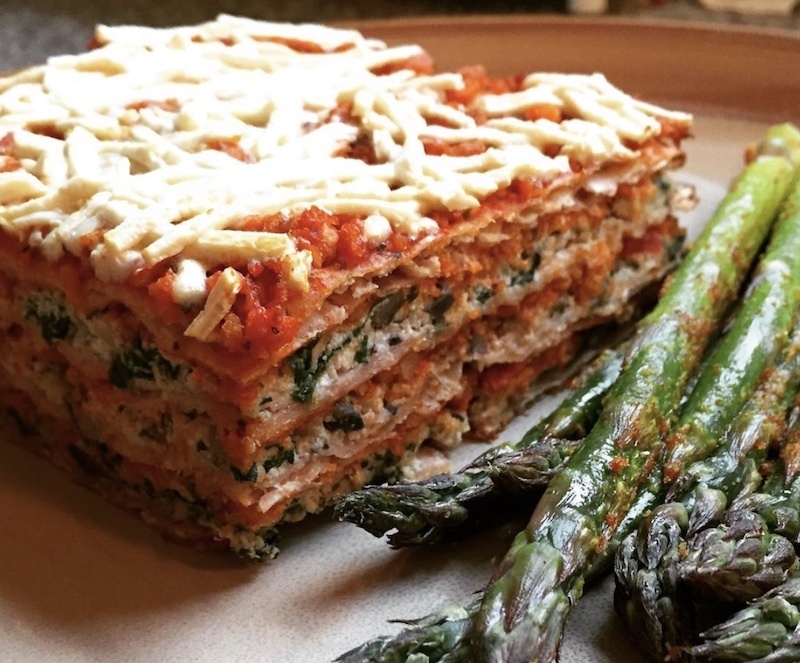 Lasagna can be so one-note. That’s not to say it isn’t one of the most soul-soothing meals on the planet, but it often lacks texture. Add a bit of crunch and bite variety by swapping in sheets of matzah for traditional noodles. You’ll keep kosher and discover that yes, lasagna as you knew it can get even better. The restaurant trend to “put an egg on it” has been practiced in Jewish households for decades in the form of matzah brei. 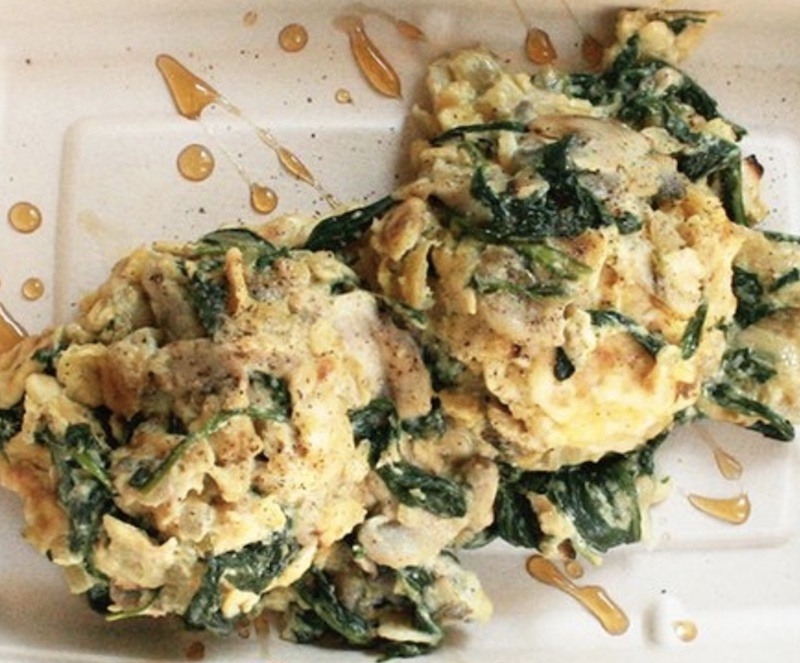 Veganize this Passover breakfast staple by subbing the egg for silken tofu and adding in your favorite veggies for additional flavor and texture. Finish the dish with a pinch—or a cascade—of nutritional yeast. This crowd-pleasing pie delivers creamy, crunchy, silky, savory goodness all in one bite. It borrows from Mediterranean ingredients such as kalamata olives, nutmeg, oregano, and toasted pine nuts which harmoniously combine into a main dish any ya-ya would be proud to serve. If you can resist eating the entire batch in one sitting, we highly recommend you double the recipe and freeze some to eat after Passover. This chocolatey snack is addictive and so easy to throw together. 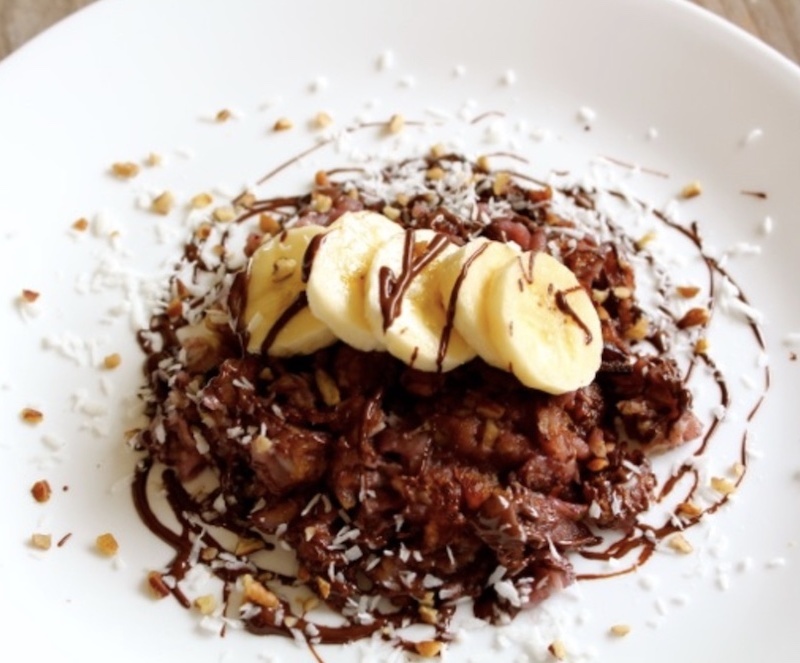 There’s nothing like a pantry pull quick dessert when the chocolate craving calls! We’ll happily eat our weight in matzah when it’s covered with guac, salsa, vegan chorizo, and dairy-free cheese. 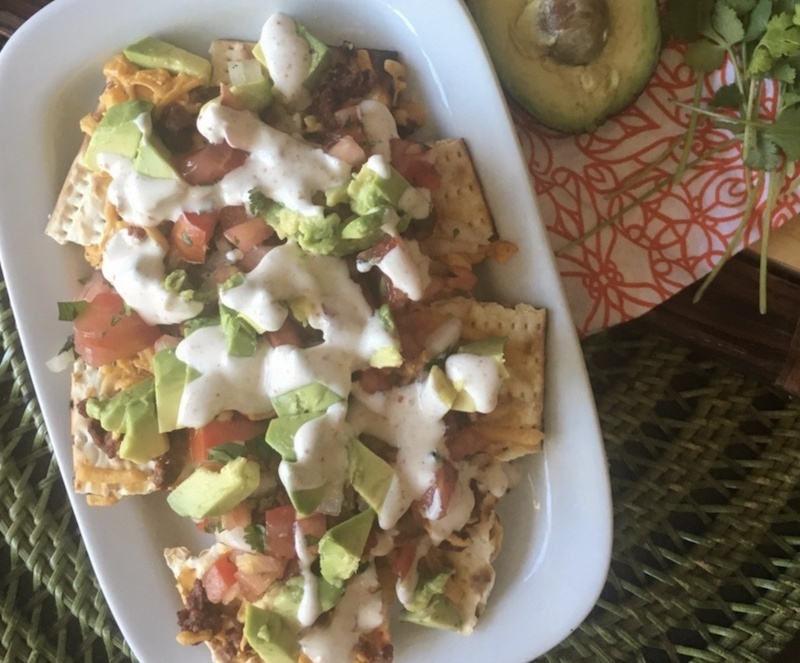 Follow the recipe or simply replace the chips with broken pieces of matzah in your favorite nacho recipe. Make this for a crowd, or enjoy a plate of single-serving matzah nachos all for yourself. 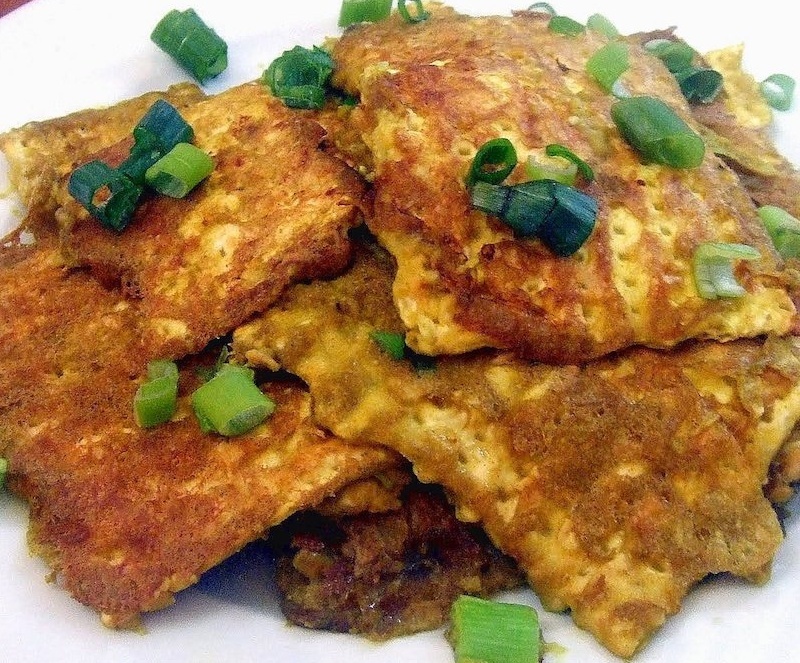 Few can argue that most foods taste better fried, and matzah is no exception. This seasoned, battered, and pan-fried snack shouldn’t be limited to the Passover table; we believe it should be served at every county fair. We can see it now: Matzah Man, Purveyor of Fried Unleavened Bread! Looking for a fool-proof way to make matzah more appetizing? Smother it with caramel and chocolate. 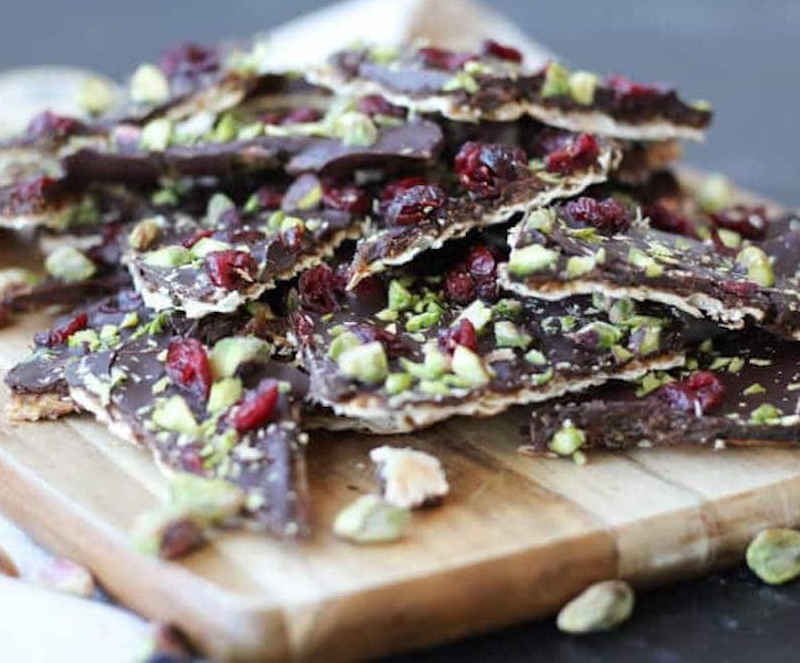 This treat is crispy and sweet with just the right amount of salt thanks to the fleur de sel and sprinkling of pistachios. The dried cranberries also introduce a chewy textural element that is often left out of many matzah brittles. 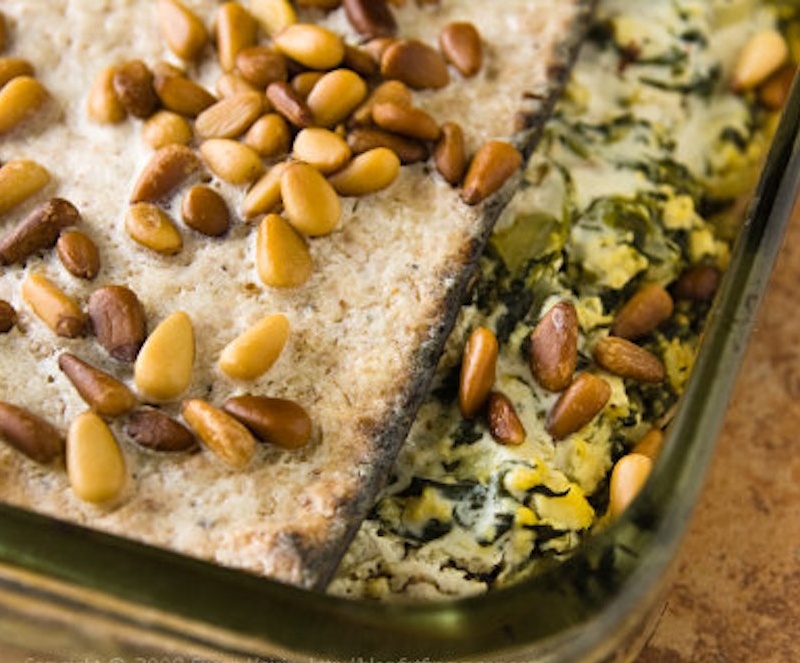 We’re snacking on this crunchy delight all Passover long. No bake and three ingredients—that’s the kind of dessert we’re after. Plus, it involves chocolate and wine, so you really can’t go wrong here. Soak the matzah in wine, layer the sheets with melted vegan chocolate, and let it sit in the fridge for as long as you can ward off temptation. Reward your patience with a thick slice of this matzah masterpiece. Note: a few of these recipes contain tofu or legumes, which are not considered kosher during Passover for Ashkenazi Jews. If you identify as such, opt for the Matzah Cake, Matzah Brittle, Chocolate Brei, and Lasagna. Tanya Flink is a Digital Editor at VegNews as well as a writer and fitness enthusiast living in Orange County, CA.